Lots of people want to sell a used car for cash in the Honolulu area for different reasons. You may be in the military and relocating, or you may live in the area and simply need the cash more than you need an extra vehicle. Perhaps you have other cars or trucks you can use to get around, and would love to have some extra money for Christmas or vacation. No matter what the reason, selling your used car, truck, van, or SUV shouldn’t involve wading through mountains of red tape! At CarMark Hawaii, we buy used cars and give you cash, no hassles or headaches. Selling a vehicle to an individual isn’t all that easy. Maybe you pay to put an ad in the local newspaper, advertise it on social media platforms, or even on Craigslist. What usually happens is that you get plenty of tire kickers, but no real buyers. Car dealers rarely want to give you what a car is worth, and in fact will try every trick in the book to low-ball the price. Why can’t selling a used vehicle be an easy, stress-free process? It can, when you choose a trusted company who’s been in the business for more than two decades. Whether you or someone in your family is being deployed and you’re having to move, or you simply want to get rid of a car or pick-up you no longer need or use, it shouldn’t take weeks or months to reach the result you want. 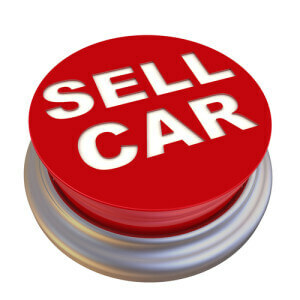 You can sell your used car for cash with ease. 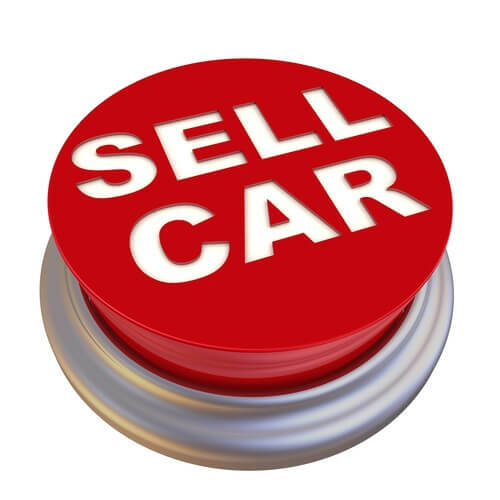 Our process is straightforward and simple: As long as your vehicle is a 2007 or newer model, has 100,000 miles or less, a straight body, and is not a salvage title, we can work a deal – paid for or not! It really doesn’t get any better (or easier) than this. At CarMark Hawaii, we buy used cars in Honolulu for cash without any tricks or gimmicks, helping you get the money you need today without jumping through hoops or wading through mounds of red tape. Why do anything else, when it’s so easy? Give us a call or fill out our online appraisal form today.